Real GDP for the second quarter of 2017 grew at a seasonally adjusted annual rate of 3.0%, according to the Bureau of Economic Analysis’s revised estimate, up from the advance estimate of 2.6%. The general picture of economic growth remained the same. Last quarter’s growth was the strongest since the first quarter of 2015. 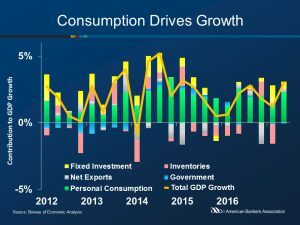 The increase in the estimate was mostly due to personal consumption expenditures and nonresidential fixed investment being larger than previously estimated. 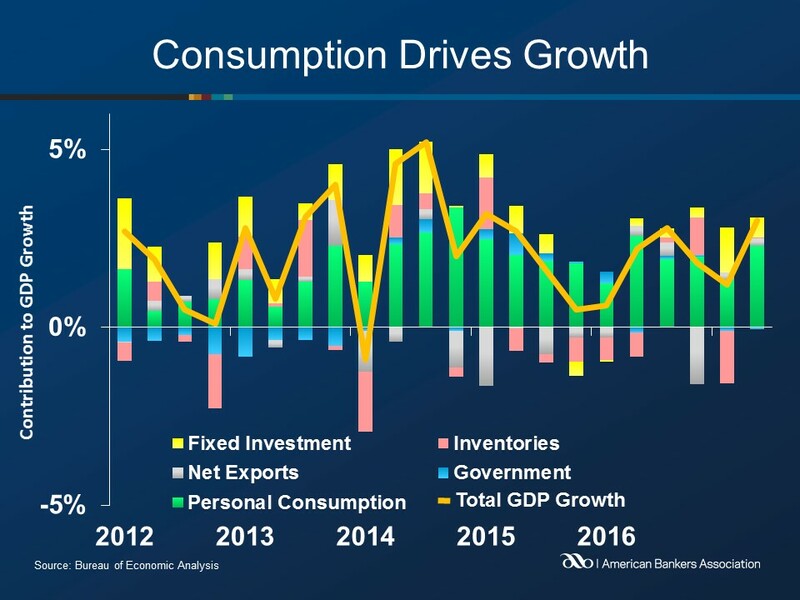 The upward revision to consumer spending reflected upward revisions to exports, federal government spending and private inventory investment. Residential fixed investment and state and local government spending were both downwardly revised, offsetting a larger second quarter increase.